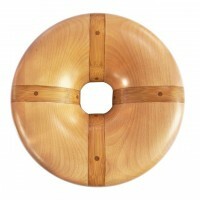 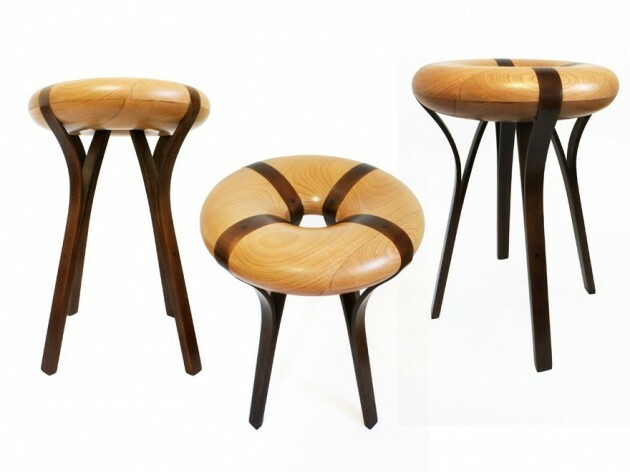 Taiwan-based designer Yu-Fen Lo has created the Ru-Ju Stool. 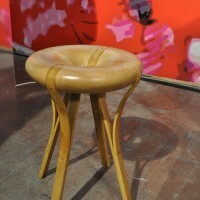 The form of the Ru-Ju stool is from the ancient jade coin , it is so warm and comfortable. 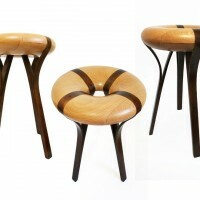 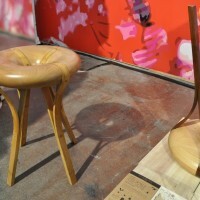 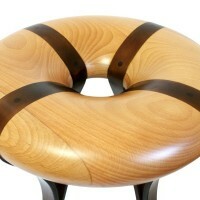 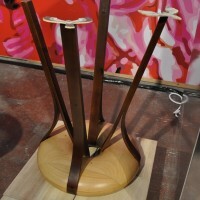 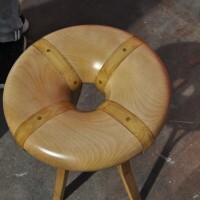 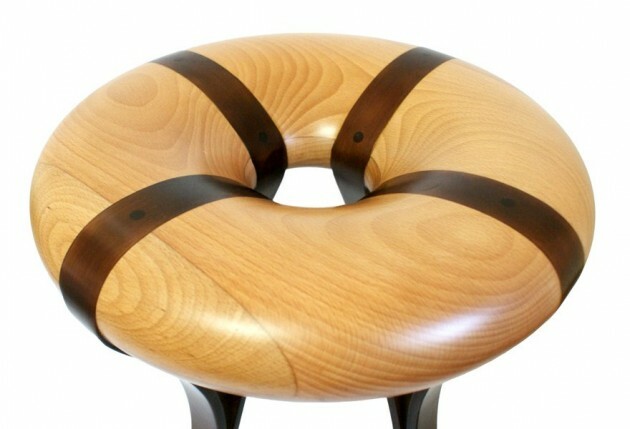 With the craft of bending bamboo, the stool legs could be designed like ribbons. 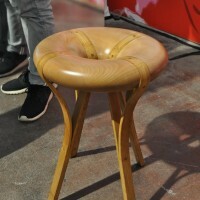 And the top of stool is just like flying in the air.